After receiving a new Google Pixel 3 smartphone for Christmas, I’m noticing many similarities between it and the iPhone XR. 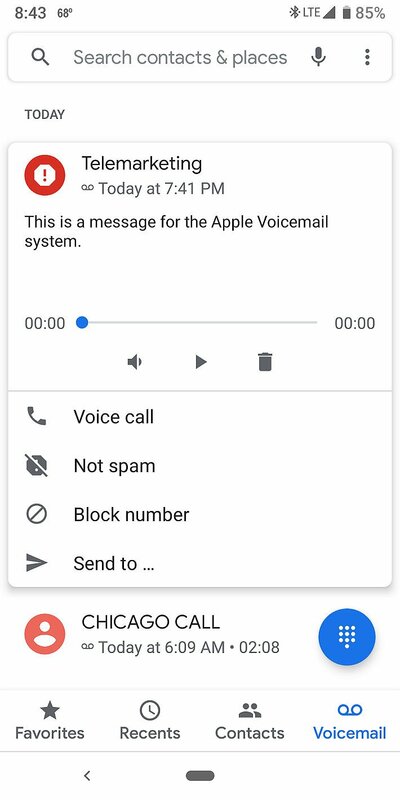 The Pixel 3’s missed call message is labeled, “this message is for the Apple voicemail system.” Possibly the P3 is manufactured for Google by Apple? Regardless, It’s a sweet smartphone that exceeds my expectations! My story begins with an old slow Samsung Galaxy S5 that had seen it’s better days. I looked around at what was available and decided on the Apple iPhone XR. The purchase at the Apple store was effortless and my new iPhone XR arrived quickly. Like a kid on Christmas morning i ripped the box open and swapped my sim card. The XR was indeed a sweet smartphone and the battery life exceeded my expectations. After setting up my Apple ID, i began installing apps. The usual apps, Facebook, Twitter, Fox News, etc installed nearly instantly. However when searching the Apple app store i found several utilities used on android were either unavailable or were pricey purchase items. Apps that didn’t say ‘in app purchases’ after installing said begin free trial. I decided the lack of apps was a deal breaker and sent the XR back. Apple provided free two day shipping and return. My credit card was refunded promptly. A good company doing business with. 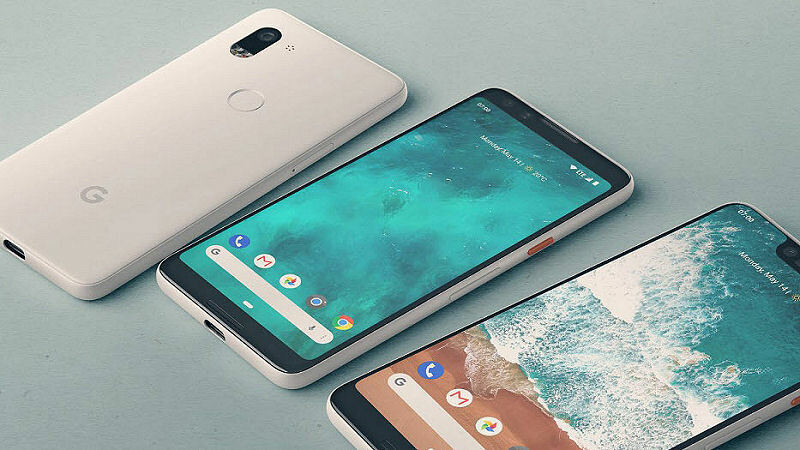 My next choice was the Google Pixel 3 smartphone. Went online to the Google store and ordered it. About 30 minutes later i received an email from Google, my credit card was declined. After contacting support it was revealed the shipping address Google had for me was wrong. It’s anyone’s best guess where they got the address, I’ve never lived there. After correcting the shipping address the order went through. During the initial order there was no review order process, something Google is planning on correcting. My new Pixel 3 Smartphone was received in 2 days via free FedEx priority shipping. Again I ripped the box open and swapped my sim card, then the phone went into it’s setup mode. The option was there to copy my data from the old Galaxy S5, but i did a clean install. Next step was to sign into my Google account. Then navigated to the play store and quickly added my apps from there. Most of the Android functions were similar, but i noticed several similarities to the iPhone XR that was returned to Apple. Both the Pixel 3 and iPhone XR are close to the same physical size. The case i had bought for the XR fit the P3 though not as snug, and of course the cutouts were different. The new USB 3 flip sided cable was somewhat similar to the lightning connector. To close an app it’s swiped up. The camera looks just like the iPhone XR’s, with the exception it allows 16×9 ratio to be selected. But the biggest similarity is the missed call notification displays “this message is for the Apple voicemail system.” Otherwise I love this phone! The one serious bug i have discovered is receiving text messages from Verizon network. I can send to others on Verizon but can not receive. My provider T-mobile that I’ve been with for 21 years thought it was the sim card. They overnighted a new sim card that did not cure the problem. Google support has been very helpful and was easy to contact via phone, though the problem is unresolved. But it’s not really a deal breaker since i rarely text. Overall the Google Pixel 3 is a sweet sweet smartphone. It’s fingerprint login works great, plus has a backup pin code login just in case. The camera takes excellent photos and videos. I am somewhat disappointed in it’s battery life. Battery life is comparable to my old Samsung Galaxy S5 stock battery. With the P3 there’s no option to put an extended battery and cover on it. Though there are wireless charging battery packs on Amazon. Update 12/31/18: Text messages are still not being received from Verizon, and now AT&T cellular subscribers. I’ve followed Google support instructions below to no avail. Tap Apps (or Apps & notifications> App info. Tap Clear Data > Ok, then tap Clear Cache. This will reset app to default settings. If the issue persists, go to the next step. Tap Reset Options >Reset Wi-Fi, Mobile & Bluetooth. 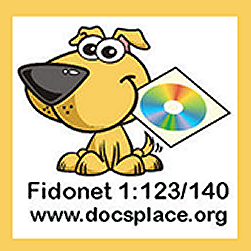 You will be prompted to enter your device’s PIN, password or pattern. Swipe down from the top of the screen for quick settings Menu. Turn on and off the Airplane mode feature. Hold the Power button down for 2 seconds, the tap Restart. It is related to MMS, go to the next step. It is NOT related to MMS, go to Step 6. Check if the customer’s device is on mobile data. Tap More > Settings > Advanced. Pixel 3 Battery Life SUX! 😆 It was going through nearly a full charge twice daily, needing recharged roughly every 12 hours. The iPhone XR blows P3 away on battery life. 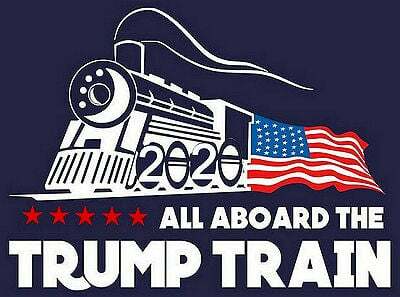 I’m from the old school school being 66 years young. When i grew up there was such a thing as privacy. It bugged me thinking this smartassphone was listening to everything being said wherever i was. I dug into my P3’s setting ad disabled Google assistant. Went through the microphone setting and disabled any apps or services using the microphone other than the phone and Facebook messenger. Also disabled location and a few other Google services that were not needed. My pixel’s last full charge was yesterday at 3:00PM EST. Now it’s 9:00AM with 50% battery life left. Google estimates the battery should last until 8:30 PM, I can live with that. It’s going to take another call to Google support to hopefully get the text messaging issue resolved. But the Apple voicemail system labeling is still a mystery. Was the Pixel 3 technology ‘borrowed’ from Apple? Or was the P3 build by Apple Inc?